The online version of this article ( https://doi.org/10.1186/s40478-019-0713-7) contains supplementary material, which is available to authorized users. 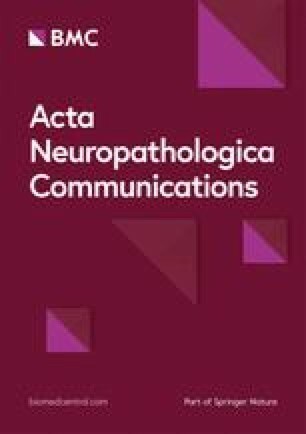 The idea that proteinopathies associated with neurodegenerative diseases could spread in a prion-like manner, thus helping to explain their etiology, was proposed more than three decades ago [38, 60, 61, 62, 83]. 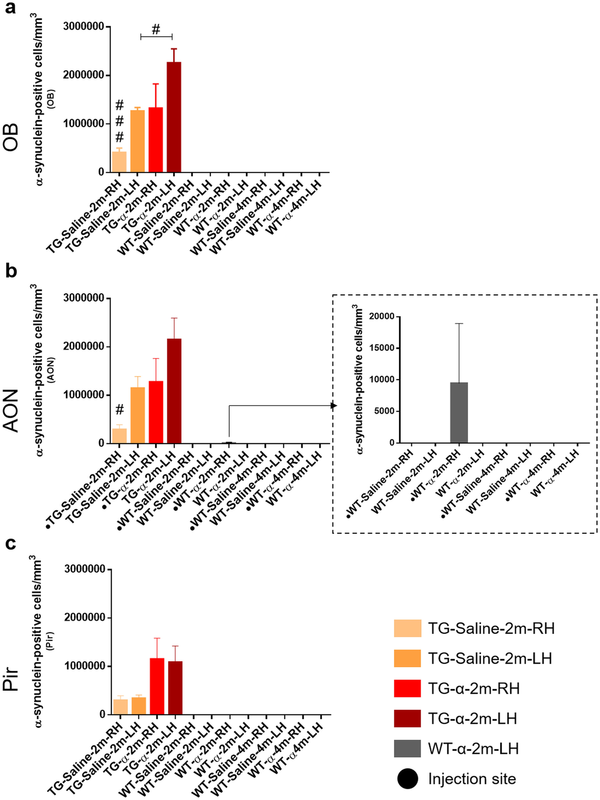 Prion-like hypothesis is based on a conformational change from α-helix native α-synuclein into β-sheet form through a seeding mechanism and subsequent spreading process . 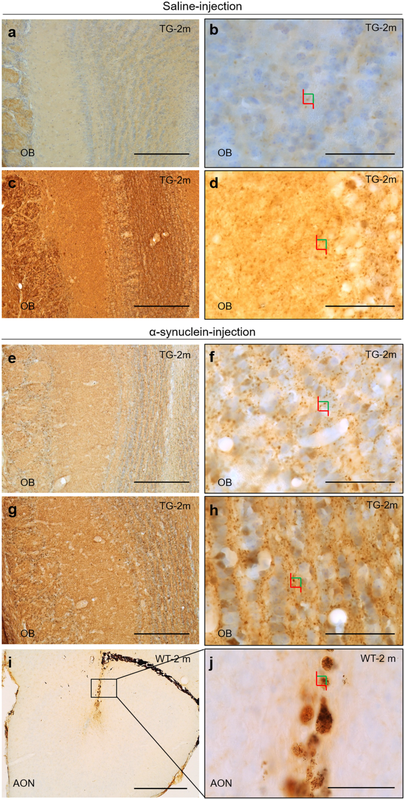 Unfolded α-synuclein monomers are able to turn into oligomers, and thereafter to amyloid fibrils. These fibrils give rise to Lewy bodies formation within neurons and glial cells [28, 42]. In the last decade this hypothesis has been supported by experimental data in PD [8, 74]. 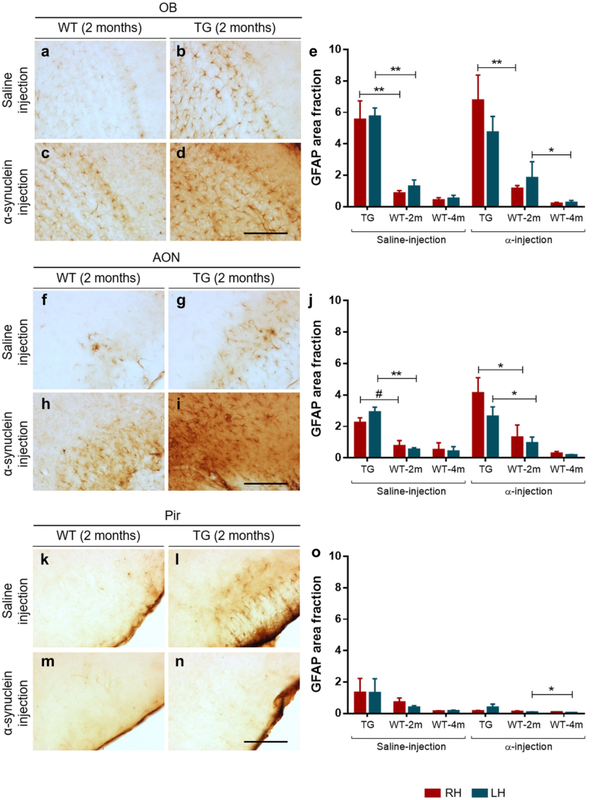 In vitro and in vivo data regarding neuronal α-synuclein spreading have been obtained in several species, and a number of mechanisms have been proposed for axonal  and transneuronal transport [18, 33, 74]. 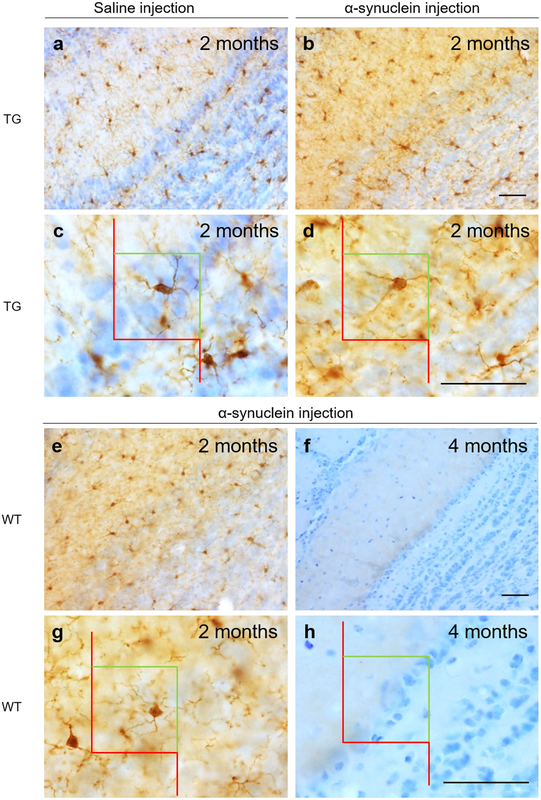 Further, it has been demonstrated in vitro that astrocytes can take up α-synuclein through an endocytic event and spread this α-synuclein to neurons, hence leading to neural death , although, in vivo, glial role on this process has been hardly investigated.